Scottish businesses have reported the second lowest confidence rates in the country amid market uncertainty and concern over weak domestic demand, according to the latest Business in Britain report from Bank of Scotland. 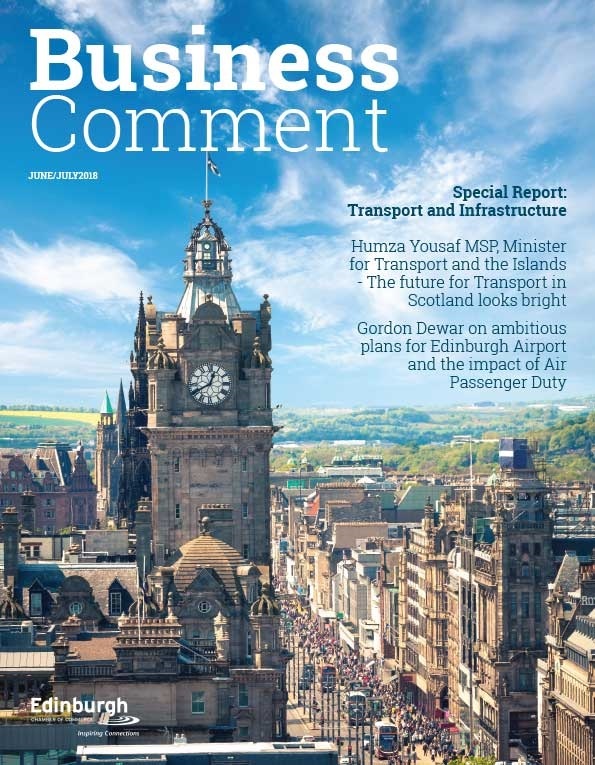 Business confidence in Scotland – calculated as an average of respondents’ expected sales, orders and profits over the next six months – was down two points at 17 per cent compared with 19 per cent in July 2017, making it the second least confident region in the UK after Yorkshire and Humber. However the net balance of firms looking to grow investment in the next six months remained stable at two per cent, the same level as in July 2017 while the share of firms anticipating stronger total exports remained positive at 17 per cent. 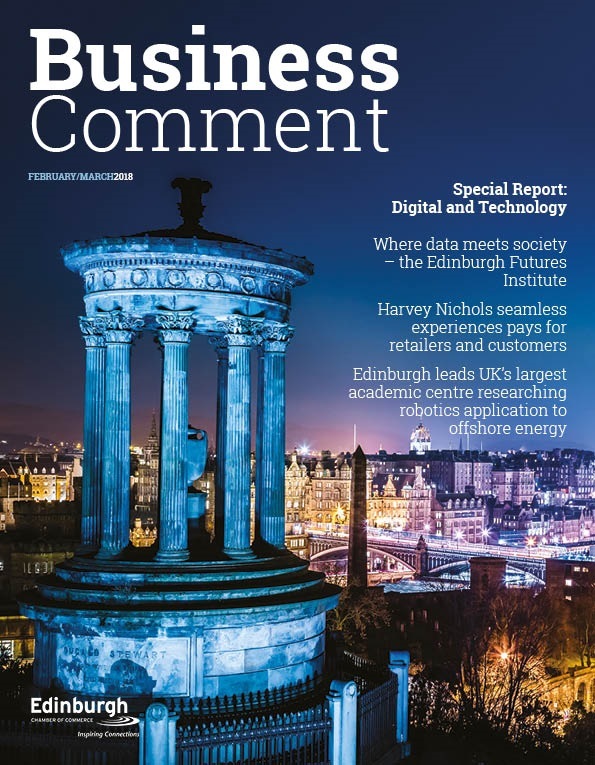 The twice yearly Business in Britain report, now in its 26th year, gathers the views of more than 1,500 UK companies, predominantly small to medium sized businesses, and tracks a range of performance and confidence measures, weighing up the percentage of firms that are positive in outlook against those that are negative. A net balance of seven per cent of businesses expect staff numbers to fall over the next six months, compared with a net balance of eight per cent that expected to hire more staff in July 2017. The share of Scottish firms that continue to report difficulties hiring skilled labour has fallen by two points but remains relatively high at 43 per cent. Meanwhile, the number of firms expecting to increase wages decreased by six points to 15 per cent, suggesting that companies are taking an increasingly cautious approach to pay. Business confidence in Scotland was the second lowest across the UK (17 per cent), with the highest being in the North East (38 per cent) and North West (31 per cent). The lowest was in Yorkshire and the Humber (15 per cent). 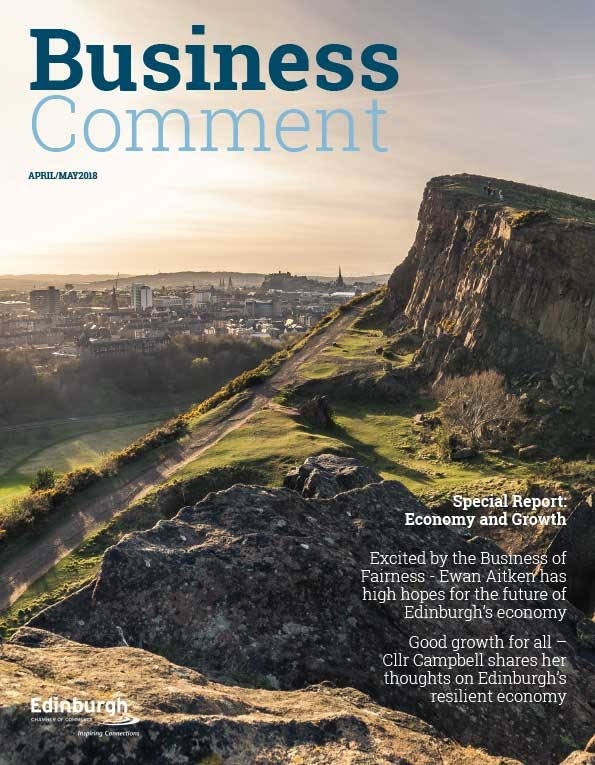 Jane Clark-Hutchison, Regional Director, Bank of Scotland said: “It’s disappointing to see Scottish businesses, towards the bottom of the confidence index but perhaps not unsurprising given the backdrop of economic uncertainty and concern over weak domestic demand. “While confidence has dropped marginally from July, it’s still broadly in line with the sentiment felt this time last year. Encouragingly, Scottish firms remain stoic with their investment and export plans. Economic uncertainty is now the single greatest risk to firms in Scotland in the next six months, cited by 27 per cent of firms in the region, up from 22 per cent in July. The proportion of Scottish firms reporting weaker UK demand as their greatest risk increased to 18 per cent from 14 per cent. The share of Scottish firms that are confident about business interests being protected or promoted in Brexit negotiations fell to 38 per cent from 49 per cent previously, and is now only marginally higher than the share of businesses expressing a lack of confidence, which increased to 35 per cent from 25 per cent. When asked about the impact of a ‘no trade’ agreement with the EU on their business, overall, 14 per cent of Scottish firms said that ‘no deal’ would be positive and 46 per cent said that it would be negative. Nationally, business confidence was highest in manufacturing, while sectors more dependent on domestic demand, such as hospitality, leisure, and retail and wholesale also recorded gains. The only sector that reported a significant fall was construction, in which confidence dropped from 31 per cent to 14 per cent.